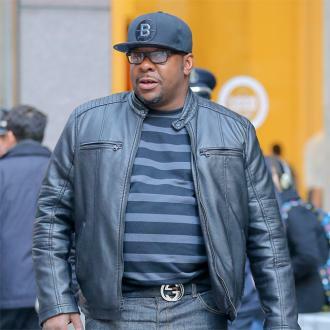 R&B veteran Bobby Brown cherishes every moment he spends with his family because he "never thought" he would live to 40 after years of drink and drug addiction. 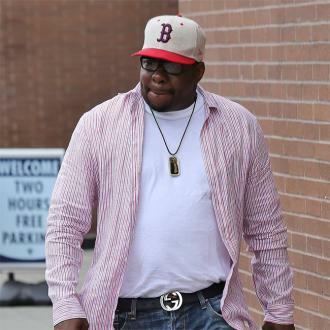 The My Prerogative star, 42, has turned his life around since famously battling problems with cocaine and heroin abuse during his tumultuous marriage to Whitney Houston, and he is now celebrating six years of sobriety. 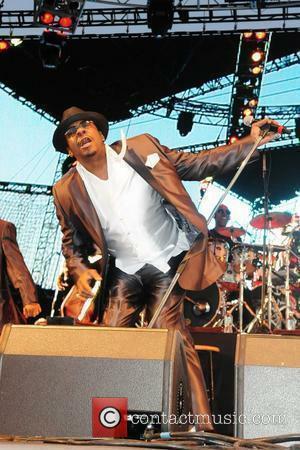 Brown admits he was driven to confront his personal issues after becoming horrified by his erratic behaviour when he watched scenes from his 2005 reality show Being Bobby Brown. He tells People magazine, "(The TV show) was partly why I got clean. I saw exactly what I didn't want to see about myself." 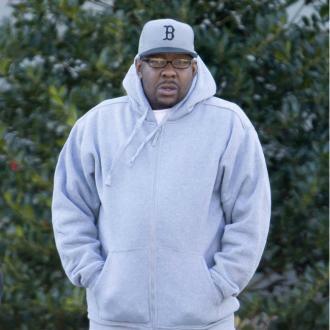 The singer, now married to manager Alicia Etheridge, is determined to be a hands-on father to their baby son Cassius after failing to fully support his four eldest children from previous relationships, including 18-year-old Bobbi Kristina, his daughter with Houston. He says, "When I used to get high, I wasn't there for my older kids. I always had a drink in my hand or disappeared." 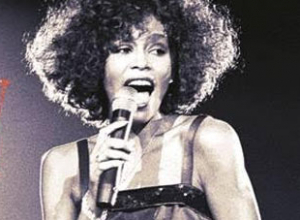 Brown confesses that during his darkest days, he couldn't see himself living through his fourth decade: "All the things I've done and been through, I never thought I'd reach 40. "I did drugs because I was lonely and thought no one cared for me. I take full responsibility for everything I've done. I'm just grateful to be where I am now." And he credits his family with renewing his passion for life. He adds, "My past has made me the man I am now. I had to grow. I got my passion back for music, for loving myself. I'm a better person, so I can be a better partner and father. "They are my support system, my everything. Without them, I don't know where I'd be."